The House Plan Shop Blog » Winter is Coming, Is your Home Ready? As the last leaves fall from the trees and the cold wind begins to blow, it is necessary to prepare your home is ready for winter. Below are a few things you will want to consider when preparing for the coming of winter. Heating system – Make sure everything is clean and in order with your heating system. It is a good time to have it inspected by a professional. Also, it is a good time to switch your programmable thermostat to its winter settings. 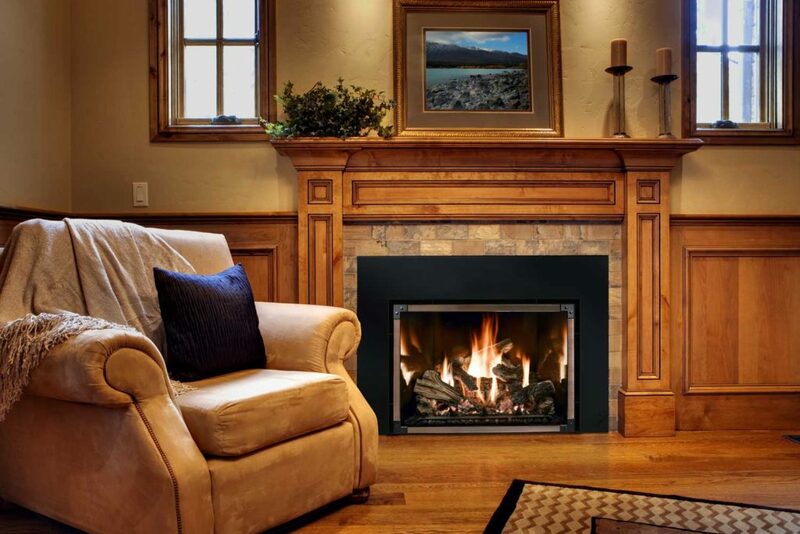 Fireplace – You may want to hire a chimney sweep to ensure that the chimney is clear of creosote and that the flue is in working order. Do not forget to stock the wood pile and keep your kindling dry. Garden – Clear dead plants and cover delicate perennials with straw, mulch or leaves. Seasonal Items – Store patio furniture, seat cushions, the grill and any pool equipment that is still hanging around on your deck or patio. Want you can’t store, cover. Stock up – Before the weather gets bad and there is a run on essential items, make sure you are covered with a decent snow shovel, a plentiful supply of ice melt, and warm gloves and hats. Clean up – Winter can be a messy time for families coming and going. Clear the hooks in the mud room to make room for wet coats and establish a place for shoes and boots to dry without leaving puddles on your floors. Now, just sit back and enjoy a mug of hot chocolate and binge watch your favorite TV series. Spring will come soon enough.